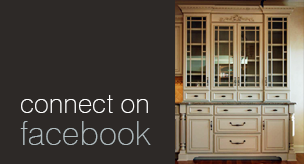 Daniel Wise Designs and Cabinetry in Jackson, TN · All Rights Reserved. 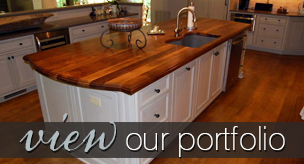 Daniel Wise has been remodeling kitchens and building custom cabinets for the West Tennessee area for over 20 years. 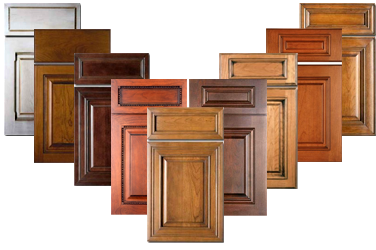 Our family custom cabinet and countertop business hallmarks are client satisfaction and quality. When it comes to kitchen cabinet design, obstacles are only invitations for creativity and skill in our experience. 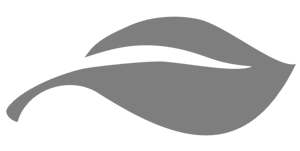 We specialize in new construction or remodel custom kitchen and bath cabinetry, built-in entertainment centers, theaters, libraries, hidden rooms, professional offices and much more. From the most expansive styles such as contemporary and traditional to micro-trends like low-country and coastal casual, Daniel Wise Designs & Cabinetry creates exceptional, heirloom-quality cabinetry as unique as your lifestyle. Craftsmen with decades of experience complete the designs and our own team installs the final product. 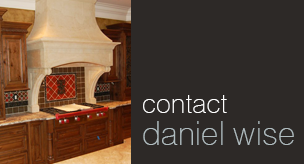 Contact Daniel Wise Designs & Cabinetry today!